National Testing Service has already conducted the NTS National Aptitude Test on 17 March 2019. The candidates can get the latest updates regarding their NTS NAT Test Result 2019, which is announced and it is provided to the candidates. 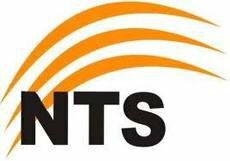 The candidates can visit this page and they will get fresh information of their NTS NAT result 2019 with the complete updates. You Can Get NTS NAT Test Result Here.